Whether you’re a longtime resident or a visitor to Seattle, you really can’t ask for a better spot than Discovery Park to take in amazing views. Sitting on Magnolia bluff, the park offers the perfect combination of beautiful mountain vistas, stunning water views, and plenty of opportunities to be active. 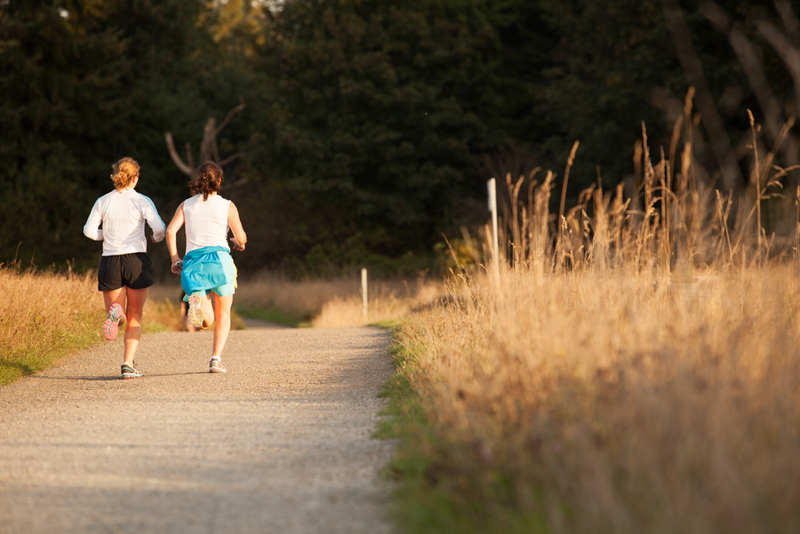 With acres of beachfront, 12 miles of forested trails, paved hills and long staircases, Discovery Park is perfect for anyone looking to plan a new, challenging workout. 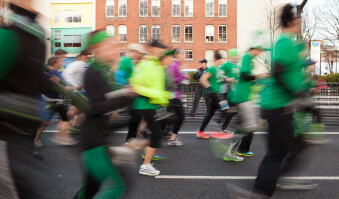 Are you a runner, hill sprinter or stair climber? 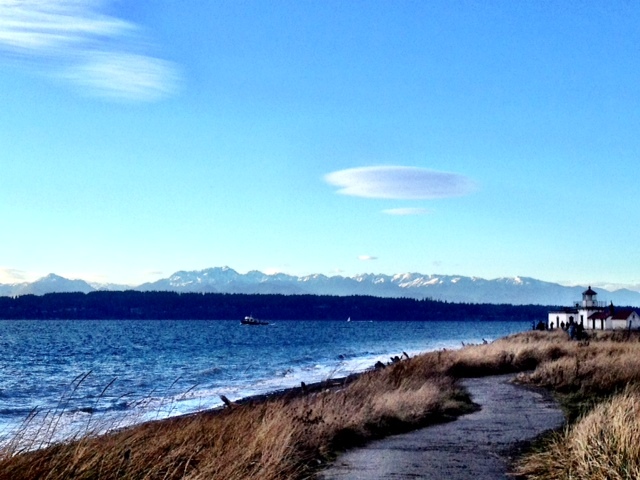 Pick your favorite fitness activity below and head over to Discovery Park for a great workout. You won’t be disappointed. If you want to get in a great run while admiring the views, head to the loop trail. Accessible from the east and south parking lots, signs mark the dirt trail that circles the park through 2.8 miles of mildly hilly terrain. Discovery Park is the perfect location to combine a nice, leisurely walk with a heart-pumping stair climb. Start on the loop trail, but take a detour down the South Beach Trail. There you’ll find stairs to the beach. Once you’ve made it to the beach, running (or even walking) back up the stairs will get your heart rate up, and the views of Mount Rainier and the park’s lighthouse are well worth the extra effort. If you’re looking for a quick and effective workout that will help increase your strength and speed, consider a hill workout. If you park in the east parking lot, you’ll find a perfect hill to start training on just across the field. For a warm-up, run a couple of laps around the field. Then head over to the hill. Run up the hill at your regular jogging pace, and then walk back down to catch your breath. 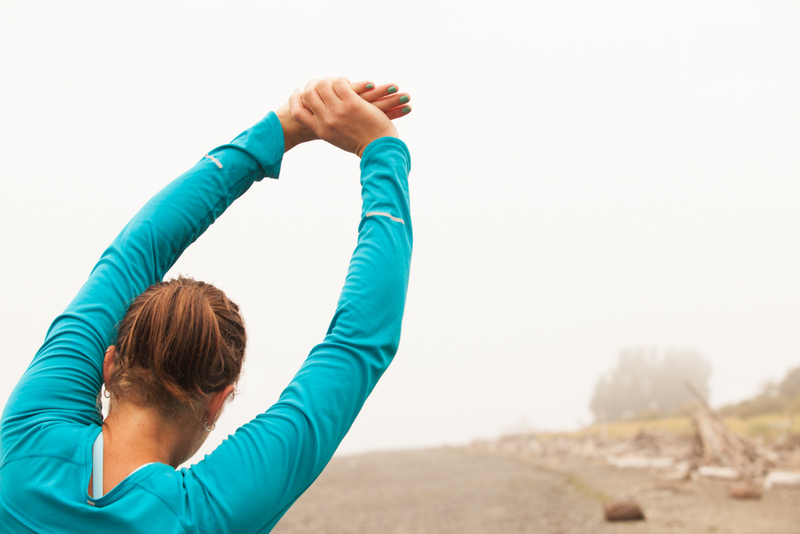 Try to build up to five or six repeats and decrease your rest time between each sprint. 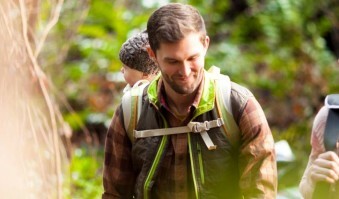 If you’re up for it, try running down the hill as well, taking a short 45-second break at the bottom between reps.
To help plan your adventure, check out this Discovery Park map before you go.